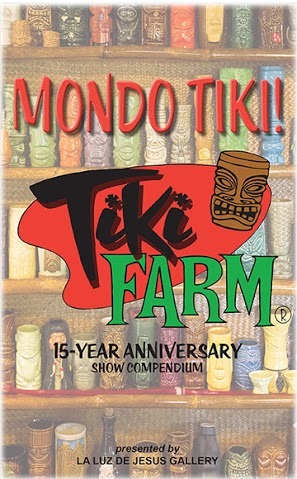 Friday, November 6th marks the opening night celebration of Tiki Farm’s 15th Anniversary, with a comprehensive exhibition of 500 of the most important and coveted selections of their over 2,000 different designs created to-date. 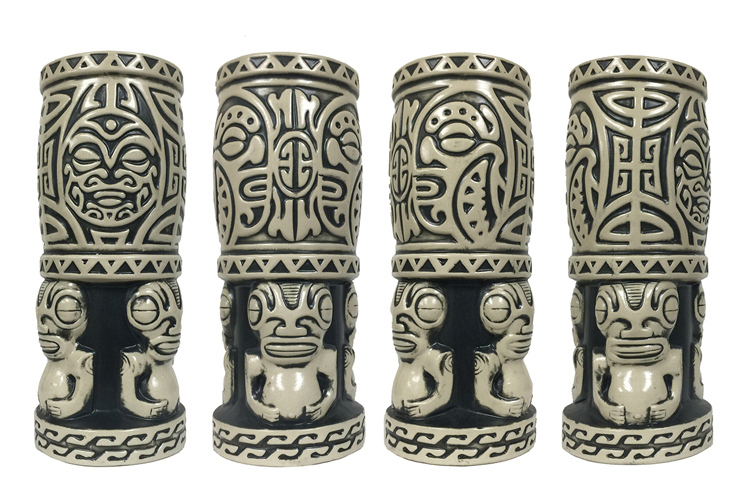 Exclusive to the event, La Luz De Jesus will be world-premiering five brand new Tiki Farm limited edition Tiki mugs designed by Big Toe, Doug Horne, Flounder, Ken Ruzic and Michelle Bickford. 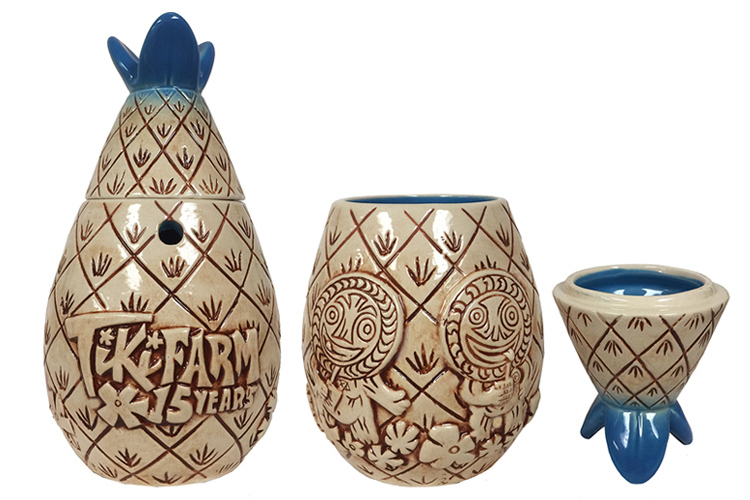 Each mug comes with a signed and numbered box label exclusive to that design, and one even comes with two Tiki Farm swizzle sticks. 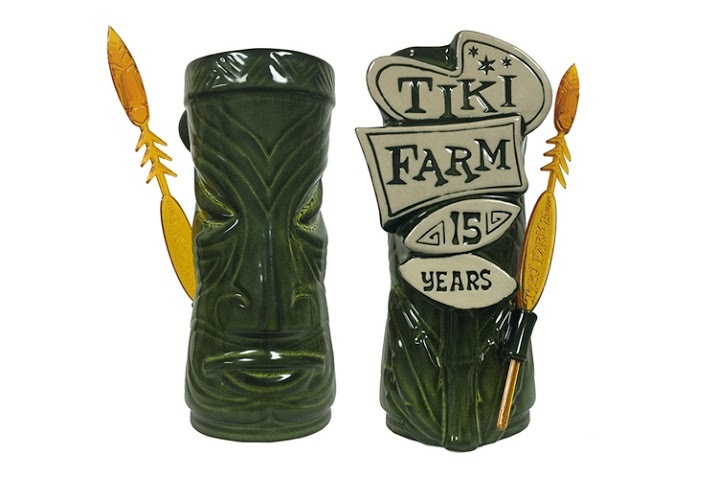 Tiki Farm is credited as being the world’s largest and most recognized manufacturer of Tiki mugs, having produced millions of mugs over the last 15 years, designed by such notable artists as Shag, The Pizz, Crazy Al Evans, Rick Rietveld and countless others. 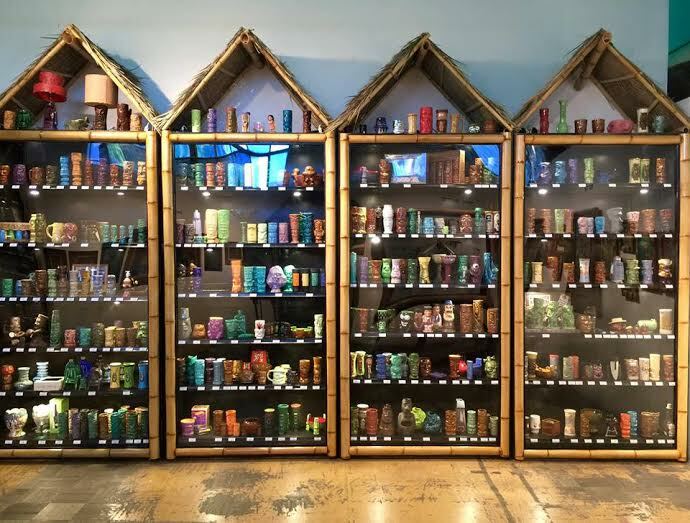 Picture credit Tiki Farm, this is just ONE wall of the Tiki Farm installation at La Luz de Jesus! 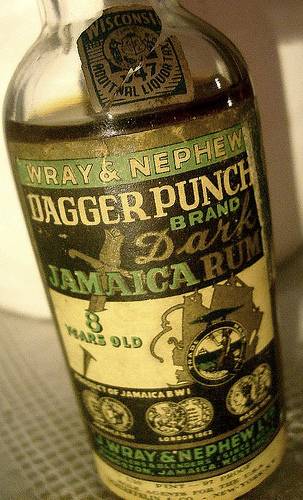 Mugs that go on forever….!!! 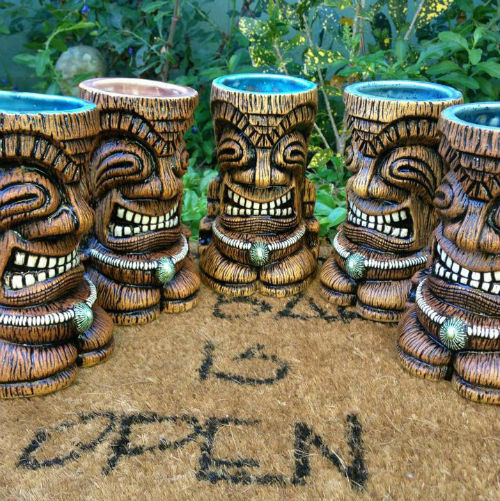 On display as well will be a tribute display to Tiki Farm’s late Art Director, The Pizz. 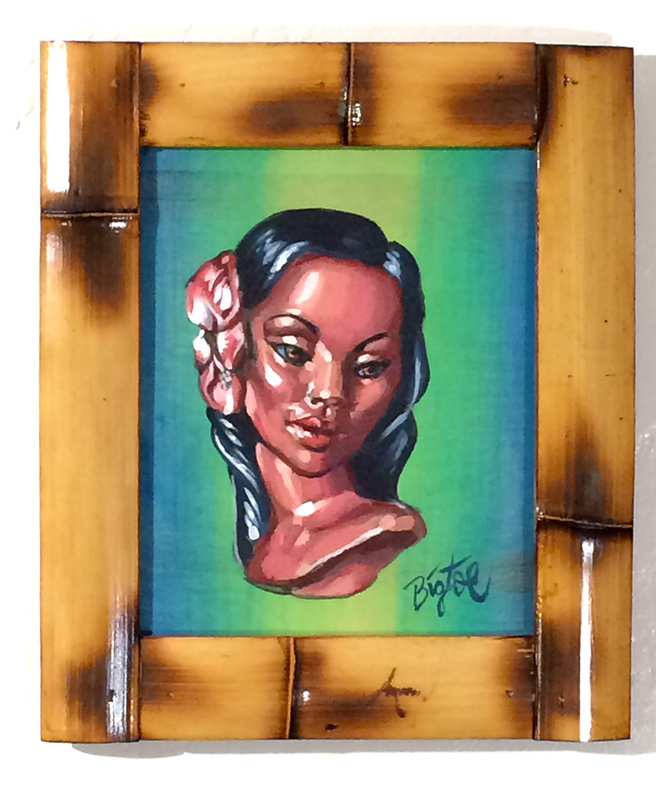 Dubbed “The Lord Of Lowbrow”, The Pizz played a pivotal role in Tiki Farm’s most recent years, lending his artistic and creative abilities to a massive amount of designs. 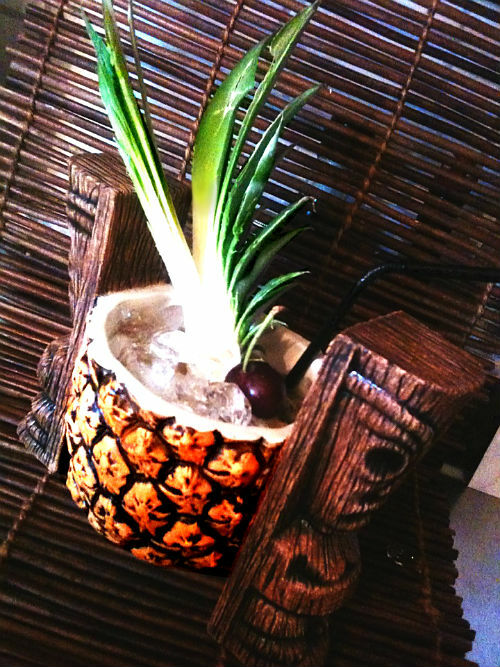 Tiki such a household word any better than Southern California’s beloved Tiki Farm.Tiki Farm’s Holden Westland as well as many of the current artists involved in the Tiki scene will be on hand to celebrate an amazing and unparalleled 15 years of wonderful, mind-boggling Tiki artistry and creativity. 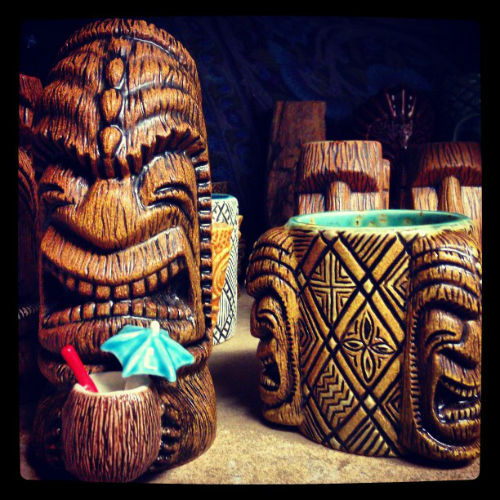 Since their inception back in the Fall of 2000, Tiki Farm has helped paved the way of the modern day Tiki mug resurgence, defining the movement and creating the head of steam that has allowed so many other Tiki enthusiasts to try their hand at mug making. 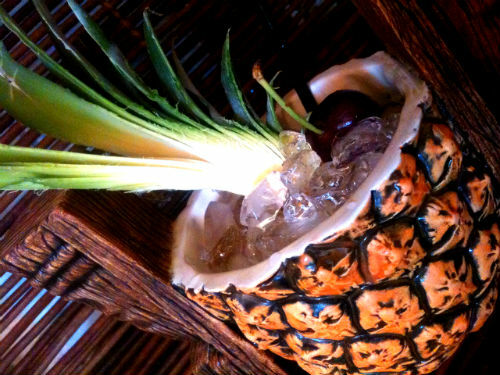 Tiki Farm’s founder and president, Holden Westland, is regarded as “The Hardest Working Man In Tiki”, and the results from his efforts evidenced in Tiki Farm’s continued manic-paced production will be on display for all to enjoy at this special exhibition. 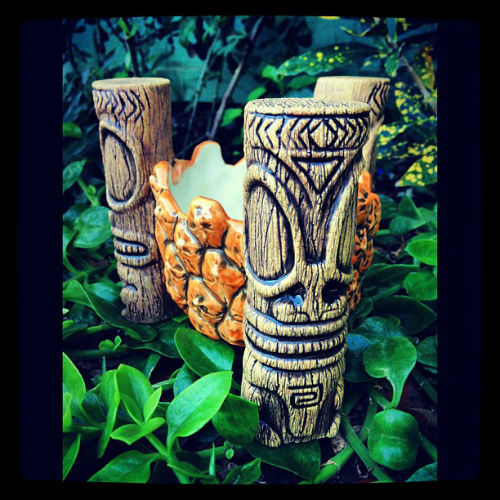 Guests will be treated to a free printed show compendium that will allow for an informative and insightful walk-through of this phenomenal display of world-famous Tiki Farm goodies! 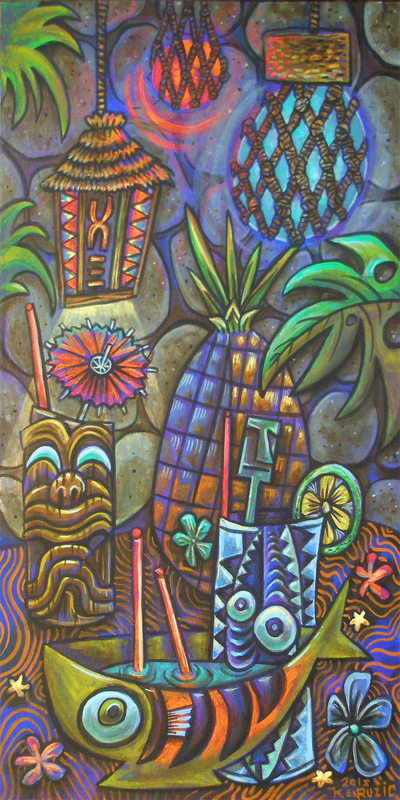 Images of past pop culture mixed with current-day pop culture provide an endless source of inspiration and possibilities for me – states Long Beach area artist Doug Horne whose work reflects his love of mid-century atomic, deco and of course, tiki. 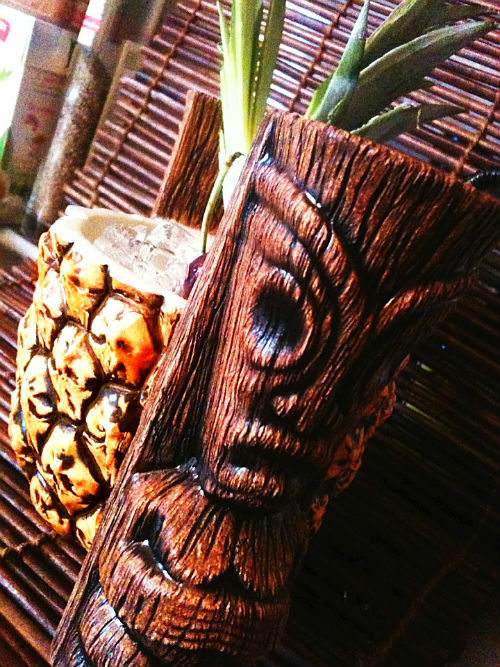 Doug has designed numerous tiki mugs and worked with Fender on their Art-Coustics Tiki Art Series of guitars. 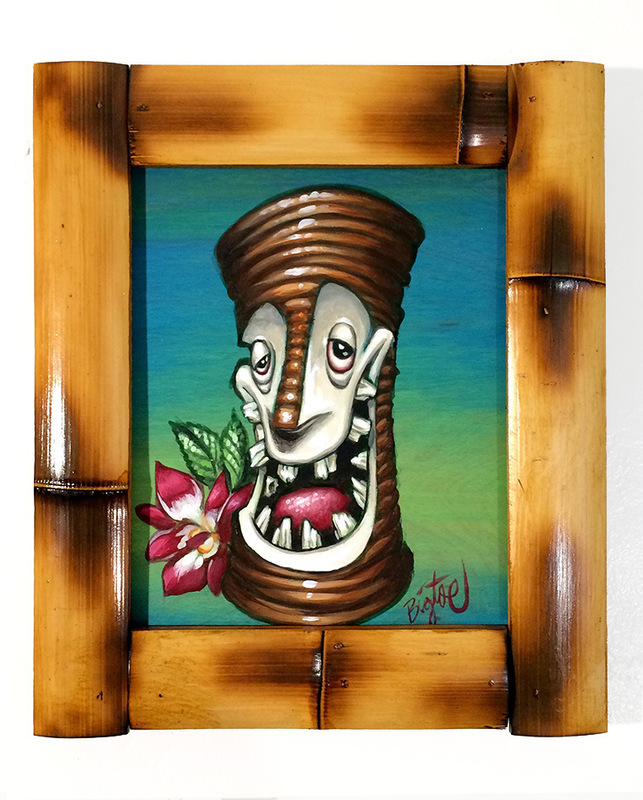 Ken ‘Kinny’ Ruzic is a self-taught artist, former marine, and world traveler. 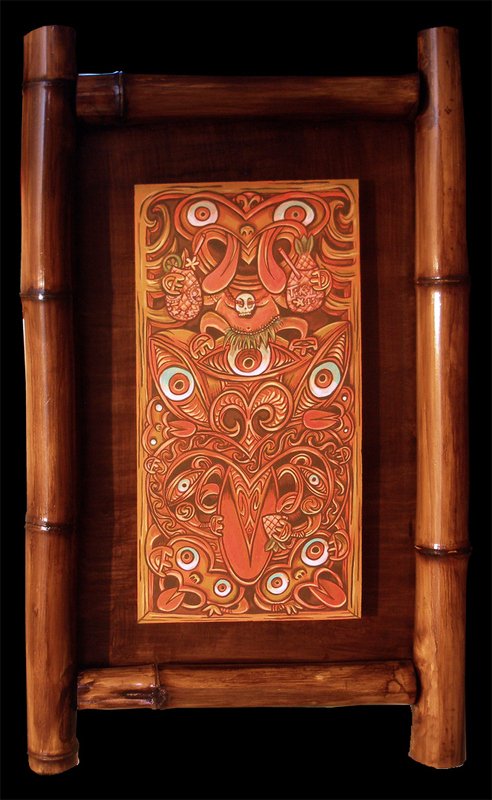 Ruzic says he began his career in the surf industry doing tee-shirt graphic design for Rusty Surfboards and Hawaiian Island Creations. 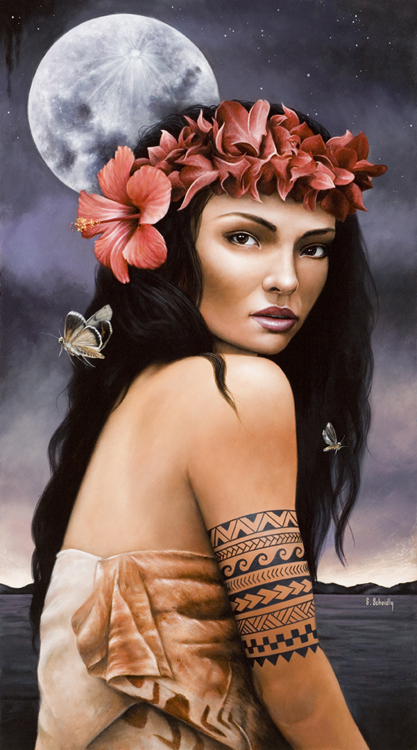 Wanting to pursue fine arts, Ruzic divided his time between honing his in both art and graphic design. 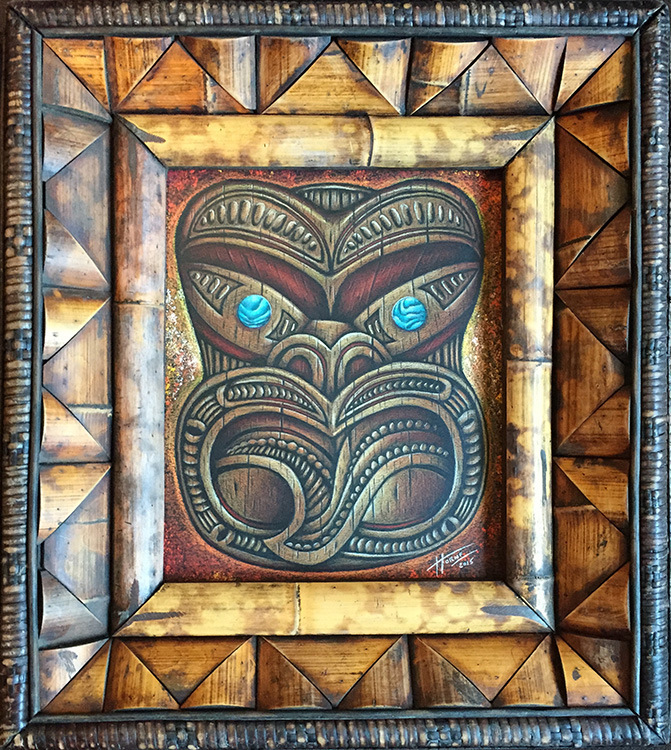 Ken blends Polynesian myth and tradition with his personal artistic mythology and humor working with acrylics, water color, ink, & wood burning. 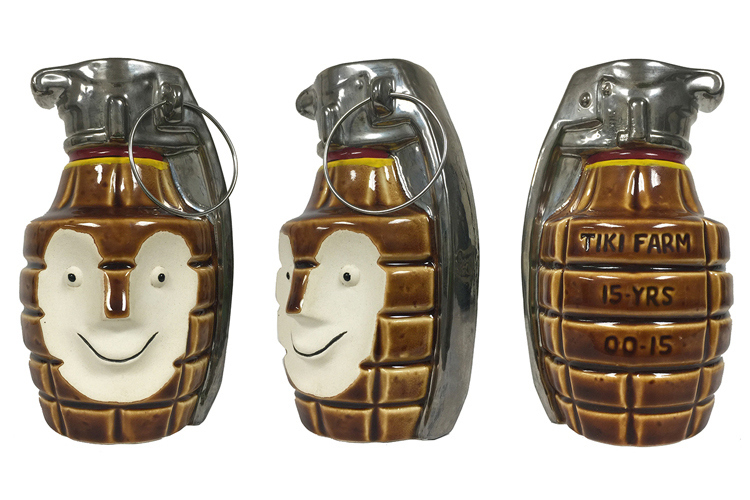 Scott Scheidly creates realistic renditions of the surreal, often with pop culture references. 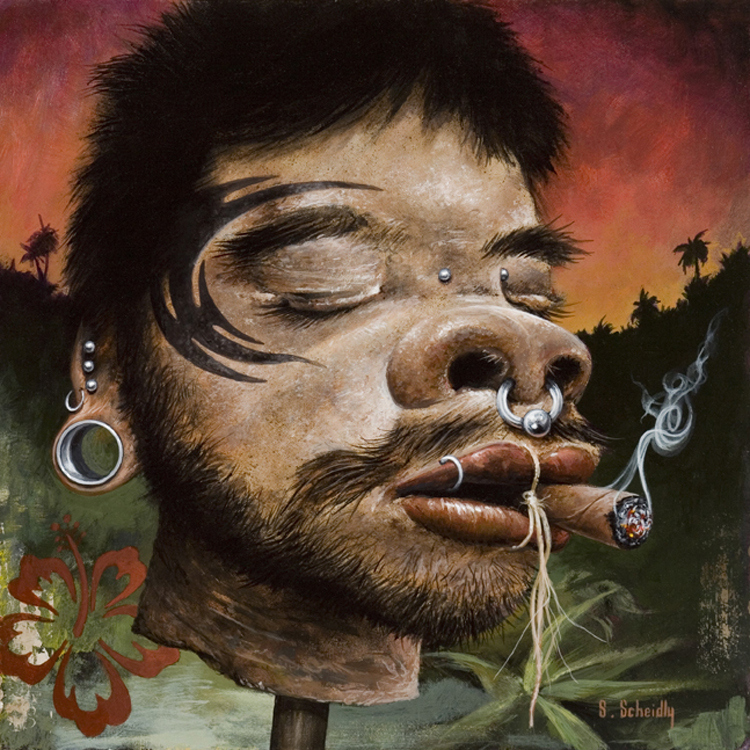 He has also developed a strong following for his incredible paintings of skeletal art and botanics, as well as his sense of humor. Scott lives and works in Orlando and has an art degree from the Art Institute of Pittsburgh.